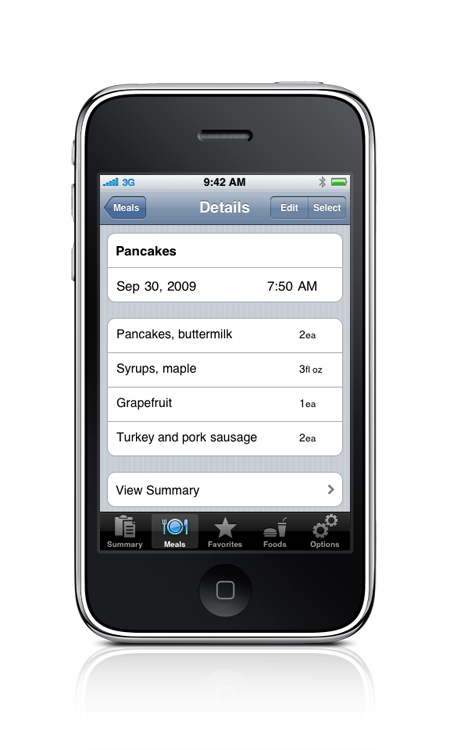 Daily Value allows you to quickly and easily view food information on over 45 unique nutrients found in nearly 10,000 foods supplied by the USDA and popular restaurants. Drill down into any of the nutrients to see individual food contributors. 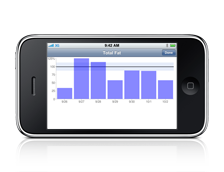 View charts over a flexible date range and send reports via e-mail for offline analysis. 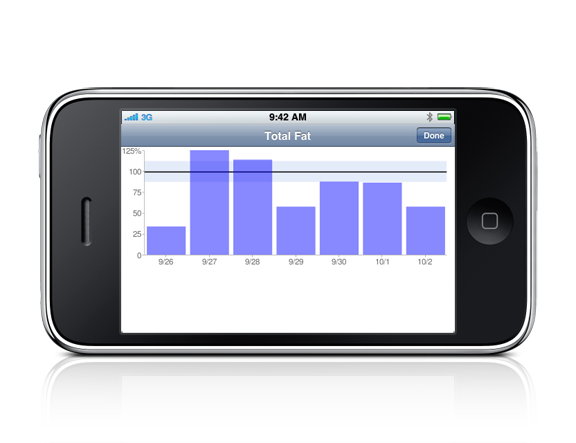 Customize nutritional targets based on your ideal amounts. 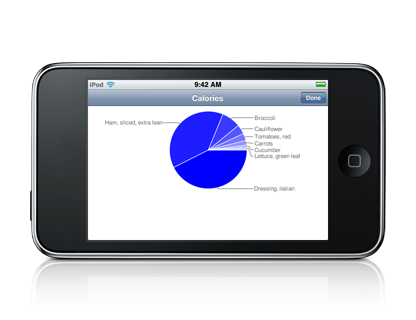 Show optional Food Value information on food labels throughout the app. 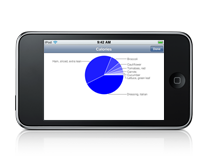 Store commonly used foods and serving amounts for easier recording. With over 7,500 foods provided by the USDA and 2,500 from popular restaurants - you have a lot of selection. Read more about Daily Value in this brief.